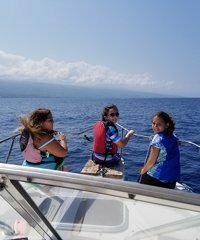 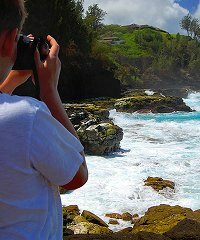 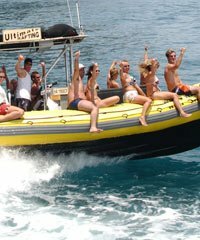 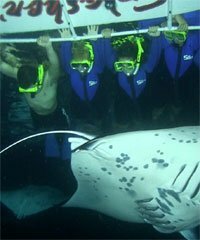 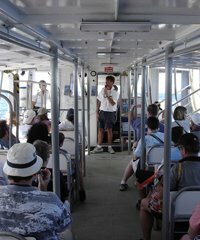 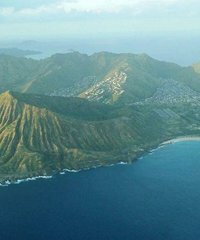 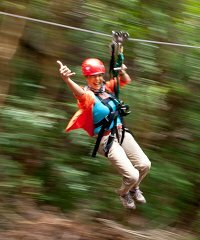 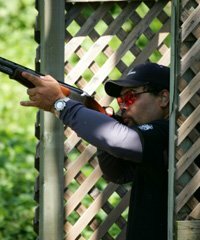 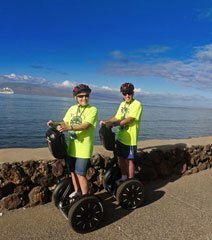 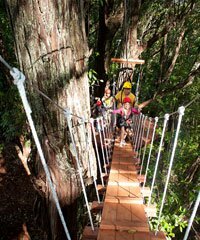 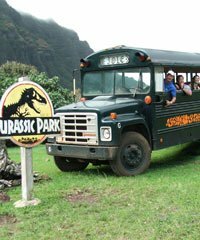 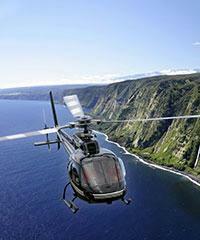 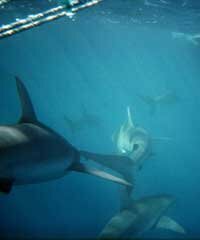 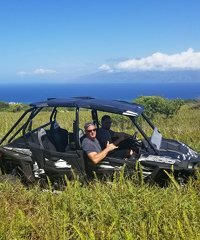 Kailani Tours Hawaii specializes in providing the most-interactive high-end sightseeing tours on the Big Island of Hawaii. 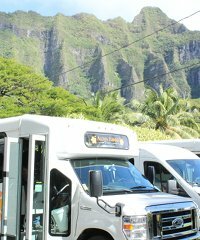 Their certified guides deliver the highest quality customer service in luxury Mercedes Sprinter Vans. 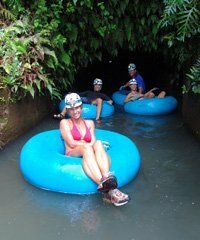 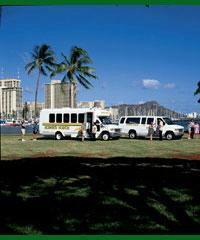 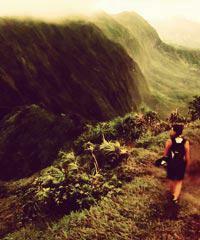 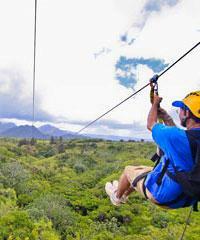 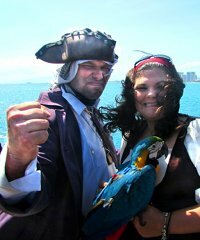 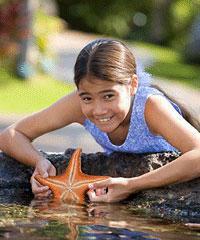 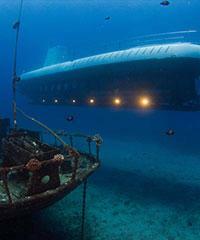 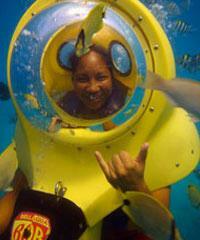 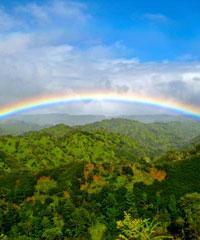 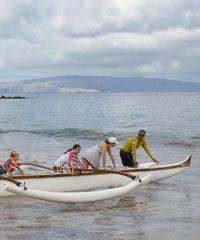 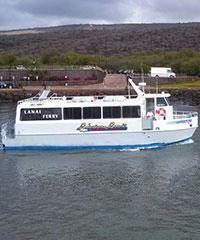 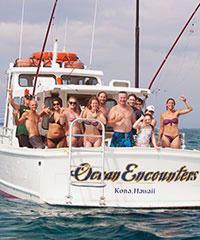 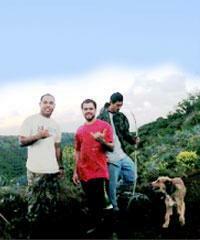 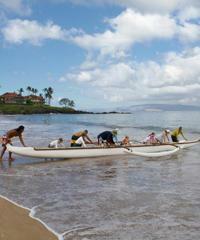 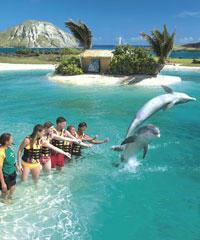 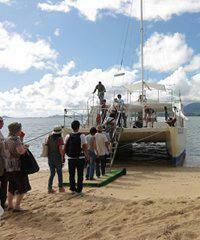 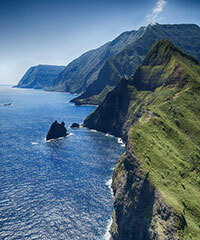 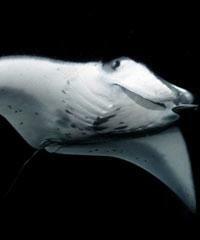 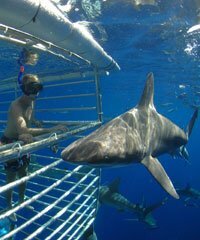 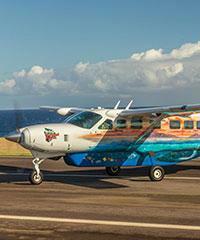 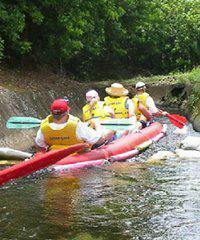 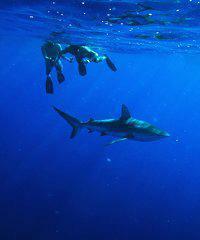 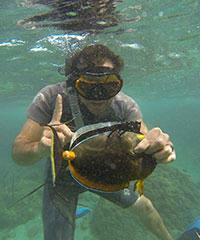 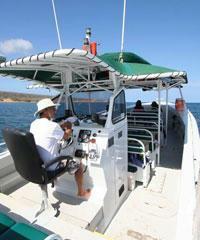 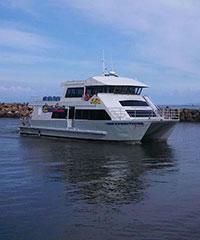 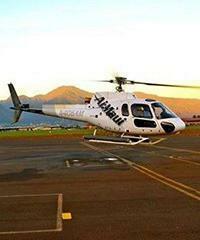 With different tours to choose from Kailani Tours Hawaii has a tour for you. 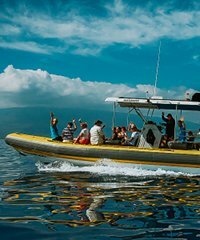 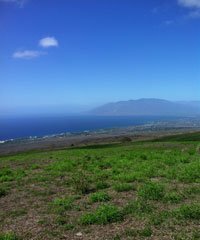 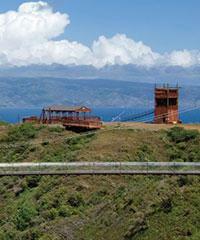 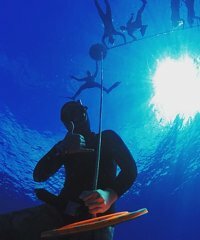 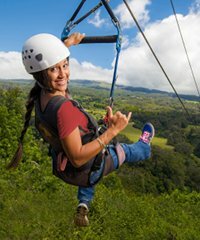 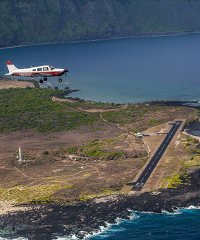 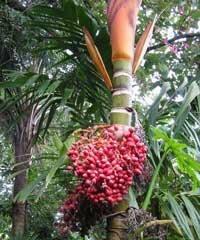 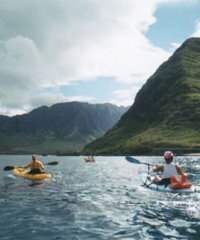 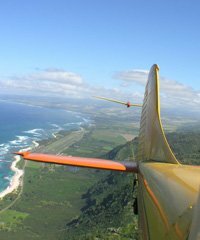 Local Tastes of Maui offers a unique two-hour exploration of the North Shore and Upcountry small towns of Maui. 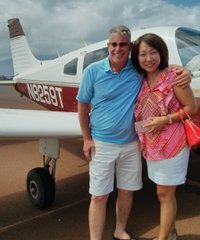 This two hour walking tour of either Paia or Makawao includes culinary treats, the rich historical backgrounds of the towns and unique shops and work of local artists. 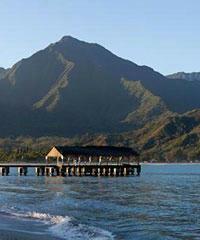 These quaint little towns have many plantation style wooden buildings still intact and filled with charm. 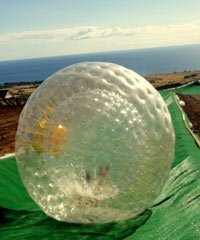 A "Breathing Observation Bubble" (B.O.B.) 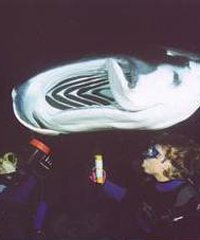 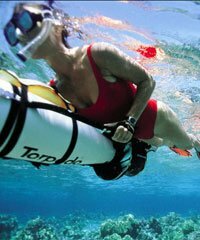 may sound like something you might need in the intensive care unit of your nearest hospital but in reality it is a type of helmet that you put over your head and breathe through as you travel through water about 20' in depth on a form of underwater scooter and enjoy the underwater sites. 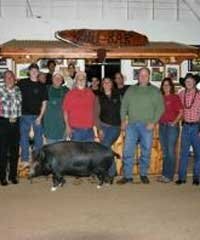 Enjoy a Hawaiian style Paniolo cowboy feast at the upcountry lodge of the Kahua Ranch in the upcountry region of the Big Island. 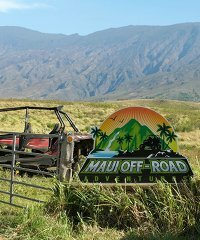 Located at the 3200' level of the Kohala Mountains this famous 8500 acre working cattle ranch becomes the site of an amazing country barbeque party and back hills hootenanny complete with music, roping, branding and tons of wholesome fun. 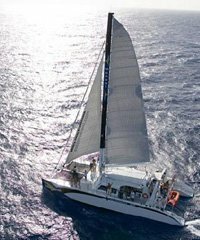 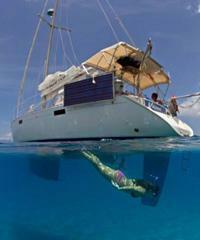 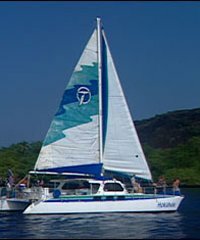 One of the most beautiful sailboats sailing the waters off the coast of Waikiki is the Makani Catamaran. 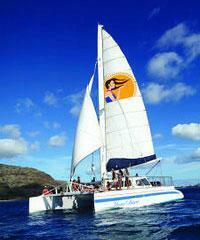 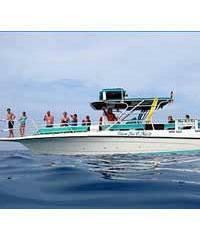 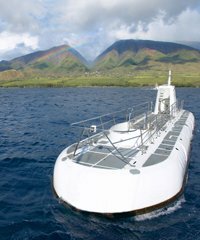 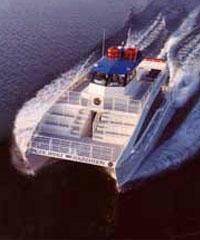 This 64' x 32' Cat is one of the very fastest on Oahu often achieving speeds of over thirty knots. 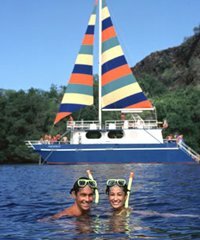 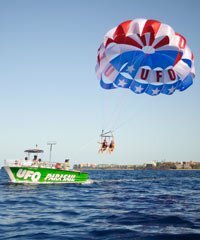 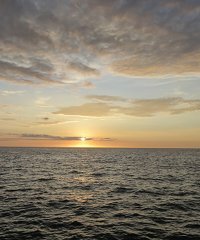 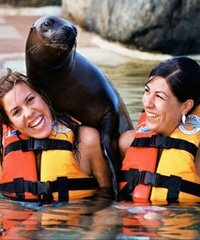 Flush with the most modern amenities you will be able to enjoy a wonderful sunset sail, a coastal daytime sail and a snorkeling excursion. 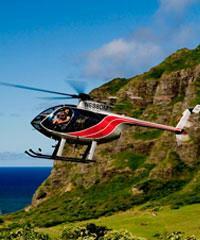 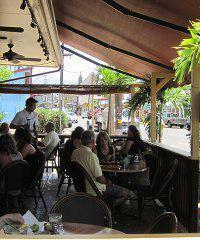 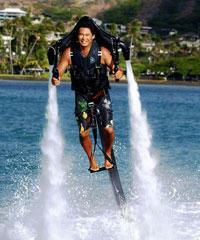 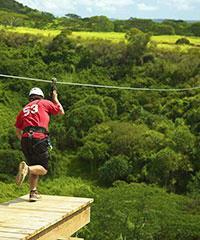 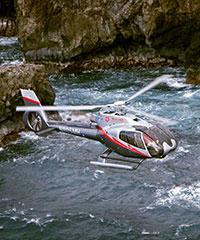 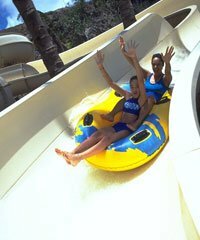 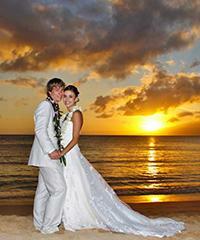 Purchase a Gift Certificate for family and friends coming to Hawaii. 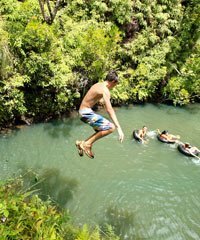 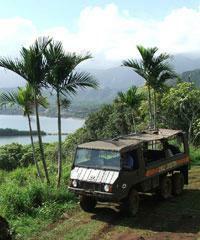 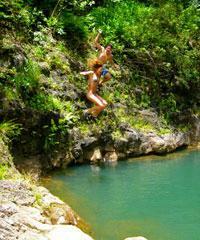 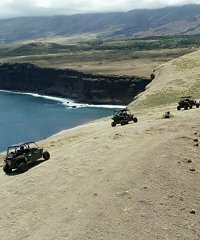 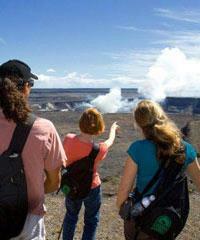 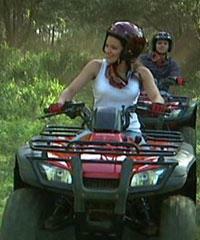 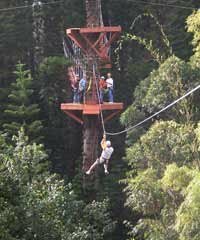 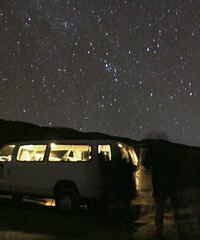 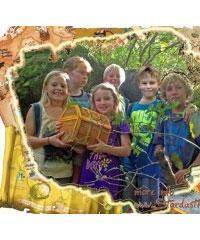 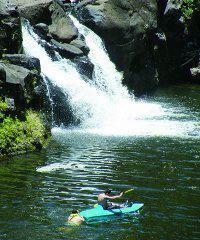 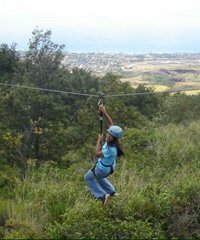 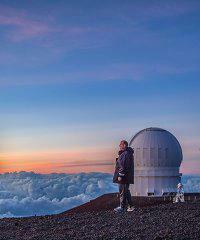 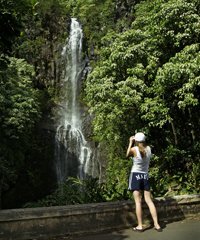 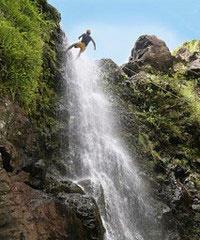 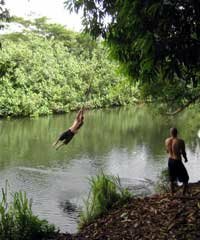 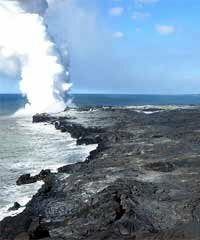 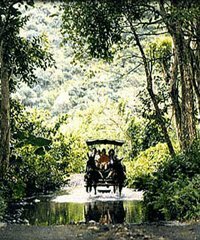 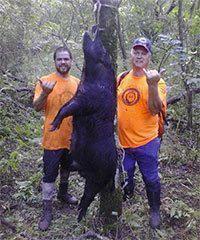 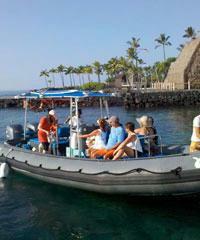 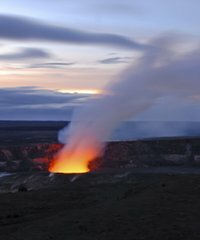 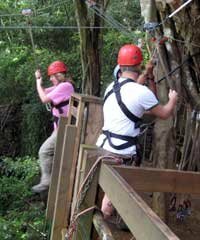 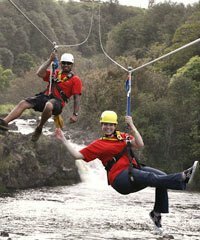 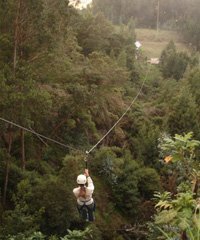 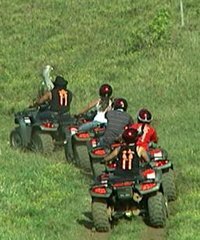 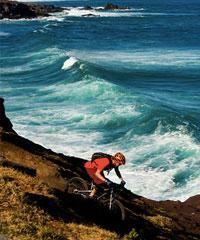 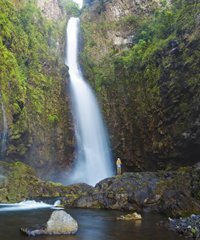 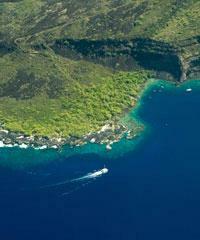 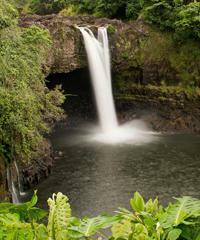 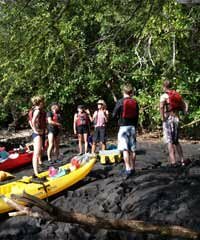 Epic Tours offers Jeep and 4 wheel drive SUV tours to hard to reach areas of the Big Island of Hawaii. 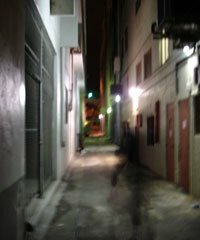 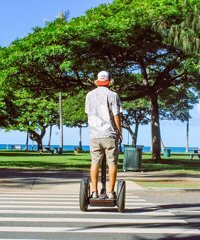 Waikiki Segway offers a unique way to see the sights of Oahu on a two wheeled transportation vehicle.